Caremark Dublin South East & Wicklow is owned and operated by Mark Sheedy. 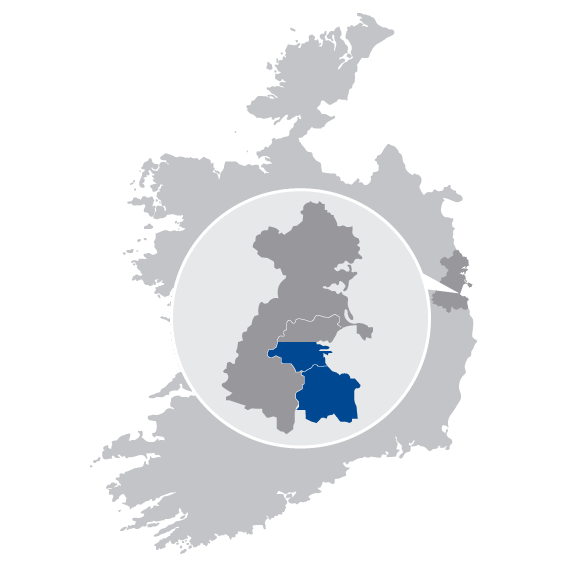 We offer services throughout South County Dublin and East Wicklow. Our aim is to provide person-centred care and support services to all our clients to promote independence and to enable our clients to remain living at home, within their own communities. Please do not hesitate to contact a member of our team to discuss your care and support needs. 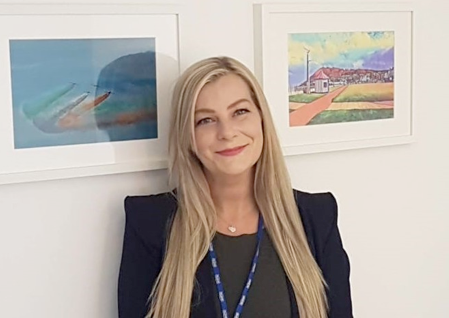 Paula Campell is the Data Protection Officer for this Caremark office. Should you need to get in contact with her please use the contact details above. Mark is the Managing Director for Caremark Dublin South East & Wicklow. Mark has over twenty years’ experience in business and management. 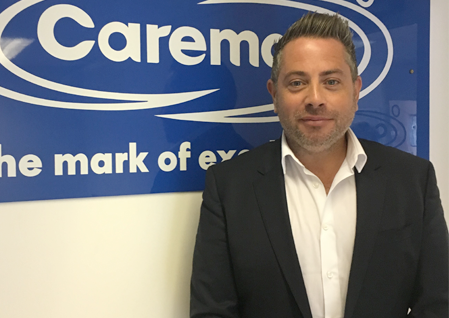 He brings a wealth of experience to Caremark to ensure that the highest standards of care are delivered to all clients, and believes this can be only be achieved by recruiting and training dedicated, caring and committed care and support workers who are an integral part of the Caremark team. Paula has over twenty years of experience in healthcare, supporting a broad range of clients with physical disabilities and/or learning disabilities, with ages ranging from early teens to the elderly. Paula uses the Caremark philosophy to implement the highest standards in person-centered care. Paula’s enthusiasm for her profession is maintained through ongoing education and learning in the field. Paula is also a qualified trainer and offers in-house training in manual handling and people moving. This, together with Caremark’s robust Induction training programme, ensures the highest standards of professional Care and Support. So sincerely grateful to Caremark for their endless patience and incredible kindness during the process of trying to organise hospice care at home. I genuinely do not know what we would have done without them. Our carer was so compassionate and took care of everything – she was a source of reassurance and stability at a truly terrible time. Recently Caremark have started to care for my mum. From the get-go I have found the ladies at Caremark very supportive. They are understanding of your needs and made the transition smooth for both mum and for us as her family. Mum has 2 carers and I cannot fault the level of care they give to my mum. When times like these happen in a family’s life it’s nice to know that there are people there you can rely on and Caremark have certainly provided that for us. I’m very happy with the service provided by the company, I find my carer to be a very happy, jolly good person, very obliging and very dedicated to her work. I enjoy seeing her each week. I would rate Caremark 5 stars without any hesitation.